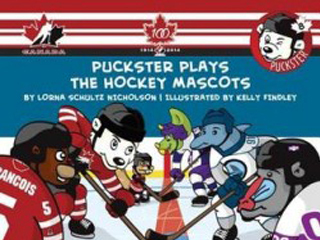 Lorna’s Puckster books are a huge hit with kids. Books for boys! But girls love them too. 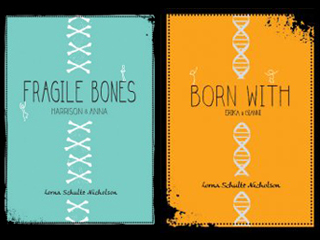 Books about diversity! These books belong on every library shelf. 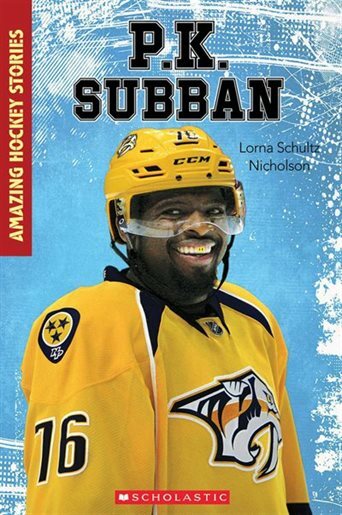 Lorna knows hockey and she loves writing about Canada’s number one sport. My first book ever published was “Interference” and since then I haven’t looked back. 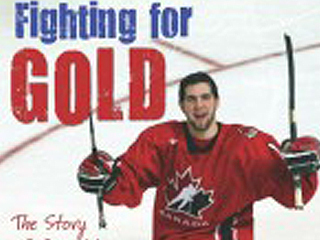 I have written for many different ages and genres including my picture book series featuring Puckster for hockey fans aged four to six, my middle school hockey fiction series, and my young adult elite athlete podium series for sports fans of all types. 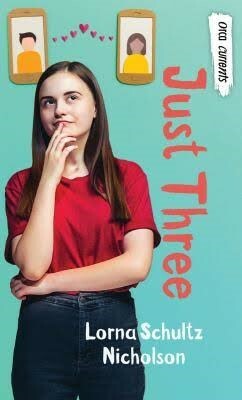 My newest series is my One-2-One young adult books about the real life buddy pairing program at Sir Winston Churchill school. I’ve also tried my hand at a funny middle grade fiction. Yeah! I have a few more releases that will be coming out in the upcoming year, including a non-fiction book on superstar Connor McDavid. Watch for news on these under the New Releases on my site. Please, come on in, say hello and stay awhile! This site is for you to enjoy.